You definitively want a wedding cake which will be remarkable and which will match your wedding style and reflect your personalities. 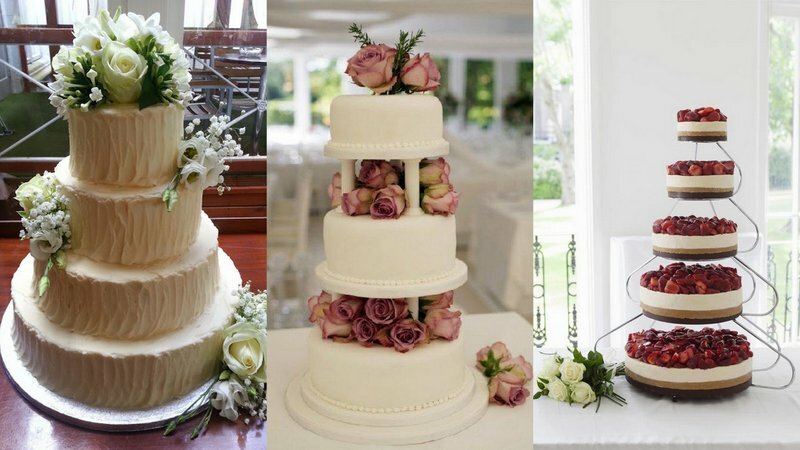 Our top wedding cake tips will help you to choose the perfect wedding cake with the perfect taste, the perfect shape and the perfect size. Do you want to surprise your guests? Make them discover new tastes? 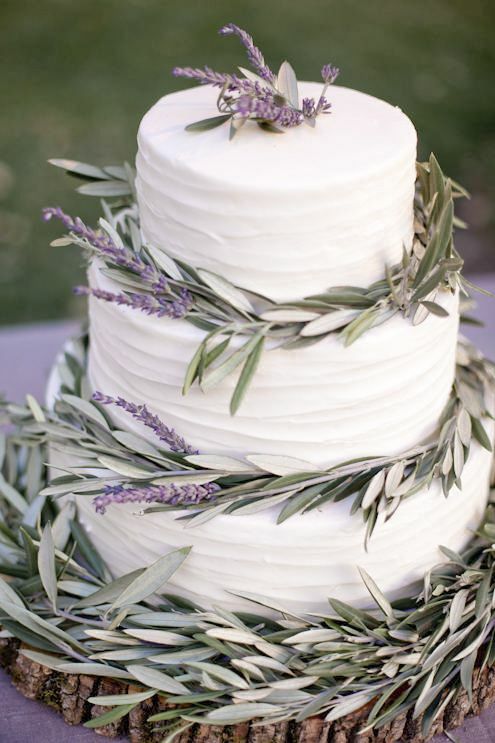 The 2015’s trend “Marsala Flavour“ is exactly what you need for your wedding cake. Have Marsala flavour for one or more tiers, an Italian wine red which evocates berries colour and has been established as Pantone’s colour of 2015. Marsala cake is a symbol of warmth and sophistication, it will ensure your wedding cake is memorable for all your guests. If you want to be even more adventurous maybe you would prefer a very unusual flavour combination of honey, ginger and lime. A delicious taste for a light cake, ideal to end your dinner without making your guests bloated. Or opt for a cheese wedding cake made with a selection of tasty Irish cheeses and served with fruit, cracker and relish trimmings. It is ideal for the couple wishing to have lots of Irish food as part of their wedding in Ireland. 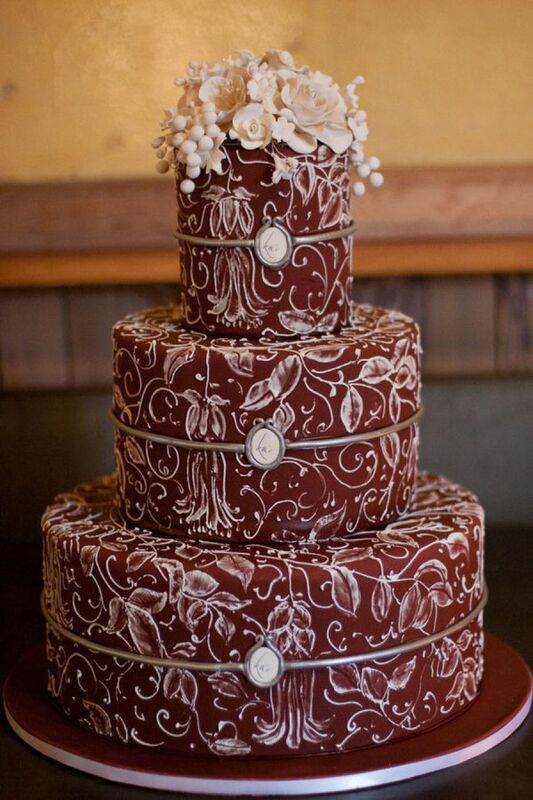 If you’re not sure about trendy tastes for your wedding cake, the classic chocolate is always a big hit. Most people like it and it can be mixed with many other tastes like in season fruits (strawberry, peer), citrus fruits (orange, lime), spices (vanilla, cinnamon) or even dried fruits (pistachio, almonds). You can also choose to use fresh fruits for your wedding cake, even more for your spring or summer reception. The classical strawberry one is fresh and its colour perfect for a romantic wedding. The apricot taste makes your cake smooth and its light orange colour fits a summer wedding. If you want to bring an original touch to your cake, you can choose less common fruits such as pineapple or passion fruit. You can opt for a classical round shape or perhaps a square one. If you want to personalise your wedding cake you can give it an unexpected bespoke shape. 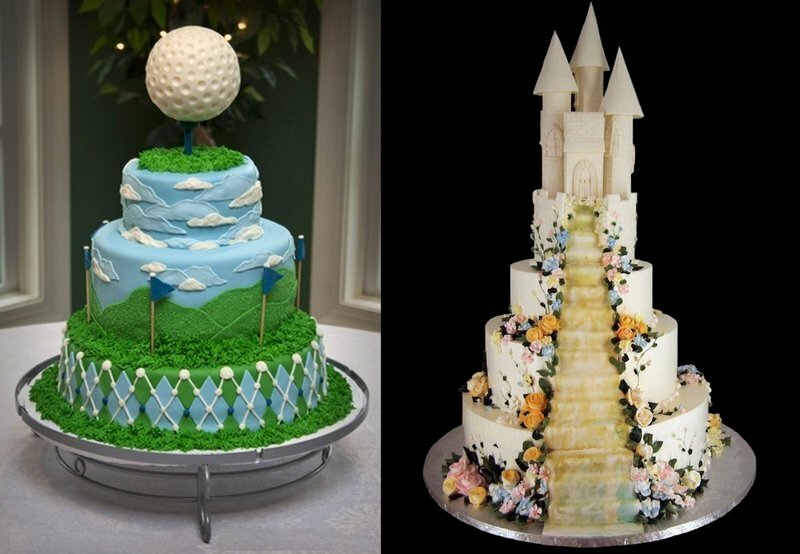 Are you both golf fans why not consider a golf themed wedding cake or in keeping with the Irish Castle theme for your destination wedding in a wonderful Irish castle incorporate the castle into your wedding cake? 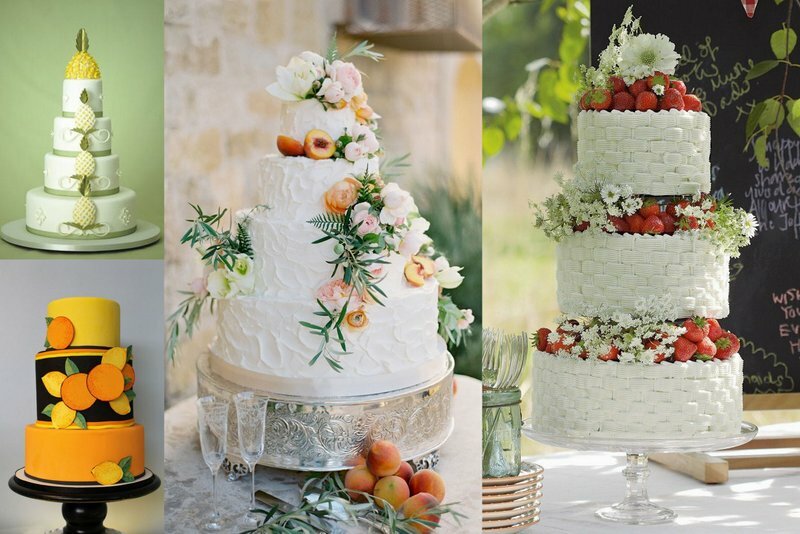 A big 2015 trend is to choose a cake with different-shaped tiers: round, square, hexagonal, heart-shaped… Varied dimensions and sizes can make a cake remarkable. Don’t be afraid of originality! 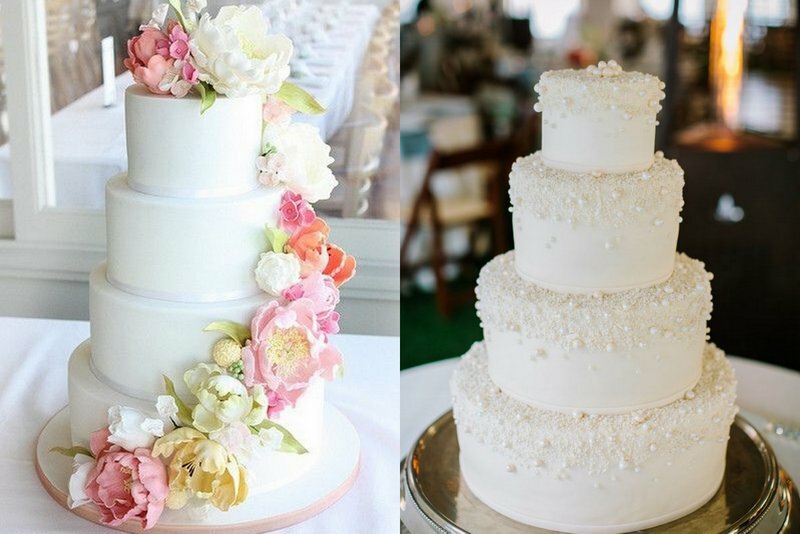 The size of your wedding cake can be determined by the number of people who will savour it. Or, your visual intention may determine the height of your cake ie tall or small. You may choose to have the wedding cake as a central point of your reception decor which may call for a tall cake… 5 tiers plus! 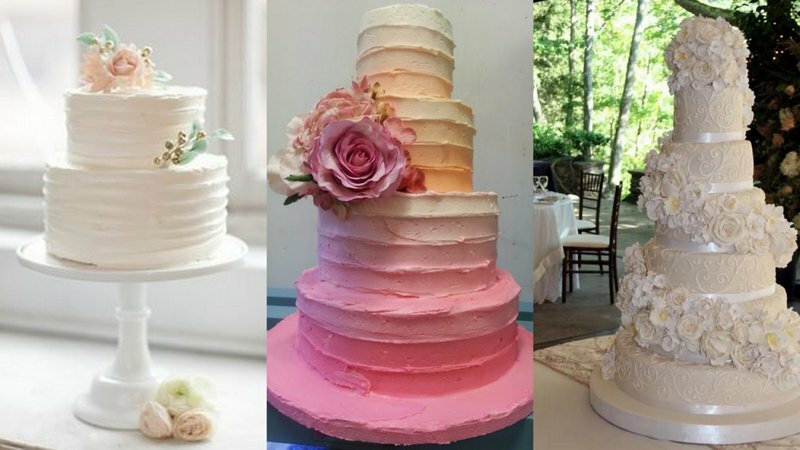 Depending on the size of wedding cake you decide on you can opt for more or less tiers with greater depth and height to give the same height effect. 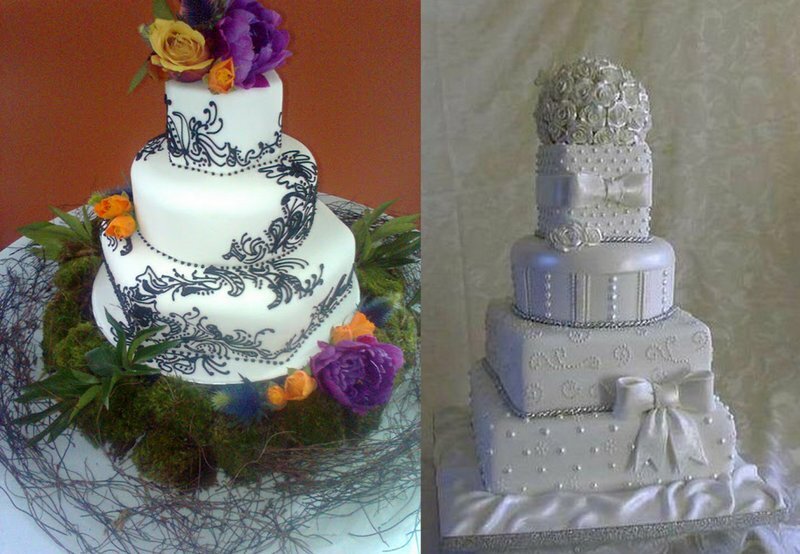 First question you will ask yourselves is do you prefer a stacked or a layered wedding cake? Stacked cakes have tiers stacked directly on top of one another and are stable, ideal for transporting to a venue. 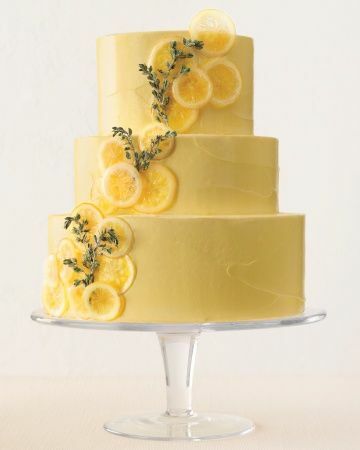 Layered tiers are separated by pillars and will give to your cake a more aerial look. Or perhaps you prefer individual cakes set up as a wedding cake. After choosing the design of your wedding cake it’s time to choose its decoration including a topper, flowers, pearls, ribbons, lace effect, monograms, inscriptions etc…If you would like flowers would you like sugar paste or real flowers in keeping with your wedding flowers. 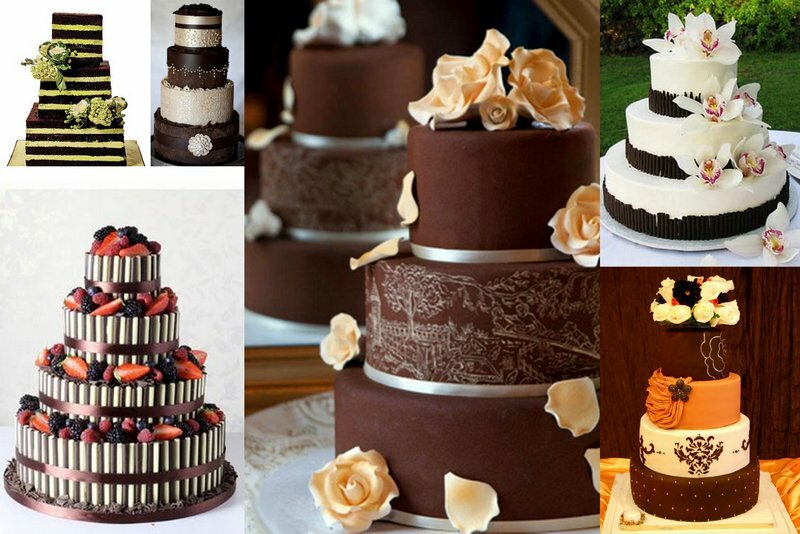 While the wedding cake visually can be a main focus of the wedding dinner when it comes to eating it, it sometimes gets lost due to the large amount of food already consumed. 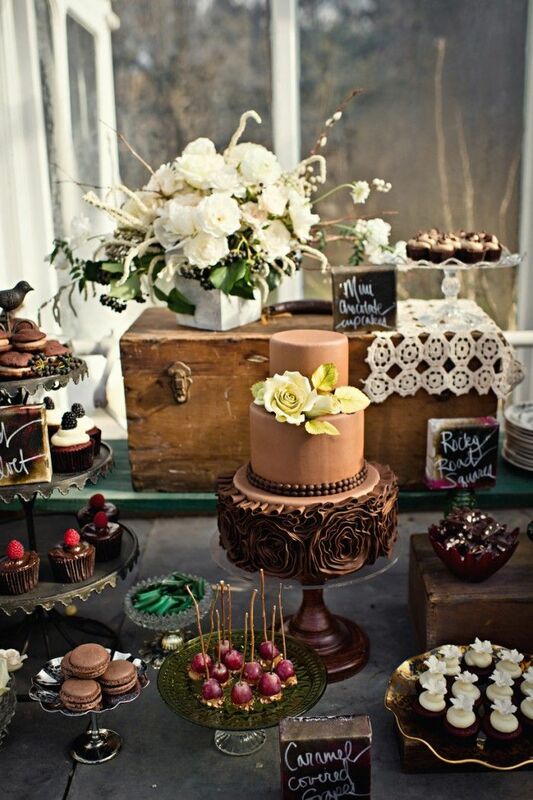 Perhaps use it as part of your Dessert Station complete your station with your cake as the central part of it. The dessert selection can also include macaroons, cupcakes, tartlets, fruit, ice cream and even candies! Brides, hope our blog today helps you with your wedding cake planning but feel free to email us with any questions.